= Loading… lbs. of CO2 offset. 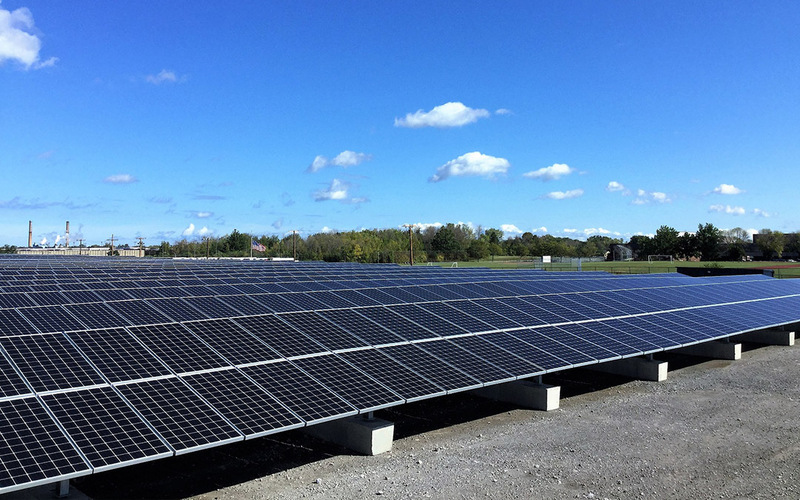 AES Distributed Energy has actively been developing solar PV and solar plus storage projects since 2009. We have more than 150 MW of operating projects in the United States with 300+ more MWs in development and under construction. Our success is evident in our many operating facilities, our long-term business relationships, and our satisfied customers. Click on the logo above to learn more about our projects. 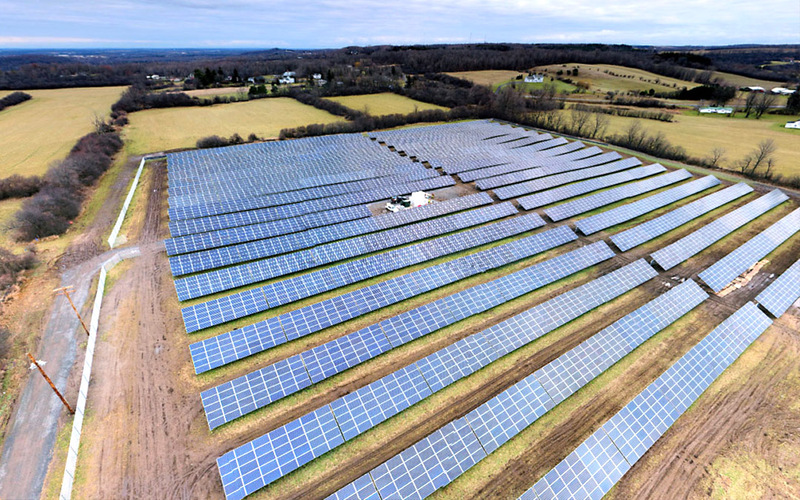 Site selection is the first step in determining a successful solar facility. 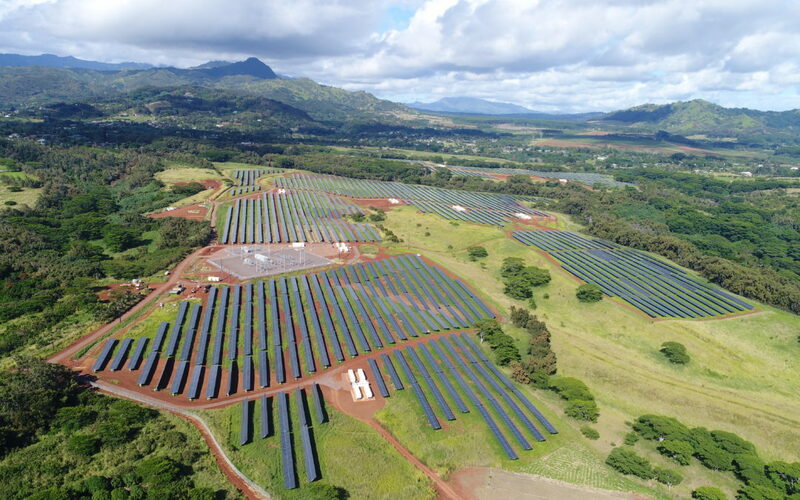 AES Distributed Energy identifies project sites based on geographical characteristics, direct solar potential, and proximity to electric power infrastructure. Our relationships with communities and landowners is the foundation for long-term partnerships and high-performing arrays. Click on the logo above to learn more about solar development on your land. 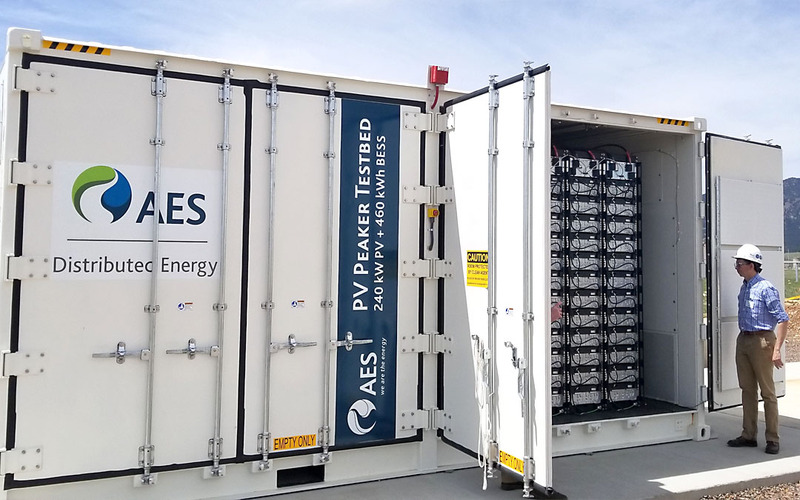 Working with channel partners allows AES Distributed Energy to leverage its immense financing capabilities and extensive experience as an owner operator of generation assets. Our most valued channel partners have a keen understanding of permitting, interconnection and contract negotiation, and truly are ‘partners’. When challenges arise throughout a project’s lifecycle, we work with our development partners to find creative solutions that benefit our customers.